"Life" has, of course, visited its archives before - but never like this. 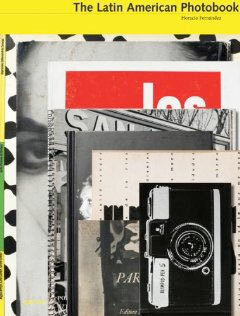 This edition puts the photographs on display, not only as part of the page layout but as the page itself. The explanatory text will be out of the way, so that each image can be savoured. Moreover, prints will be included that are not just suitable for framing, but meant for framing. 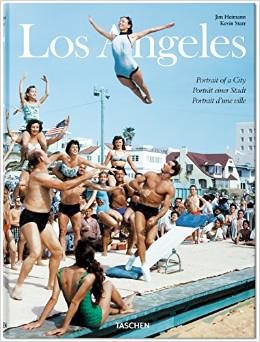 And not only will there be photographic prints; there will also be 75 other famous pictures that appeared in "Life"'s pages, the story behind each of them and the narrative history of what "Life"'s photography has long meant to the country and, indeed, to the world.This is a unique, ground-breaking book. It is the ultimate treatment of our photography to date in book form. As such it is ultra-commemorative and collectible. 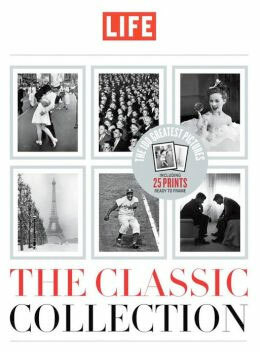 "The Classic Collection", presented in this classic way, will be a definitive "Life" Book-and a category leader.